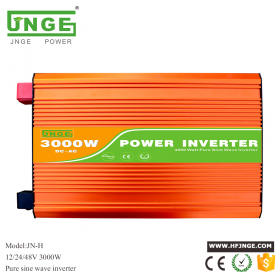 300W 12V 55AH solar power generation system is set of solar panel, battery, charge controller, inverter.,and so on,as one of the complete set of solar power generation system, using solar panels to battery management and control, the automatic management of battery discharge and have all kinds of protection function of intelligent control devices and inverter devices. 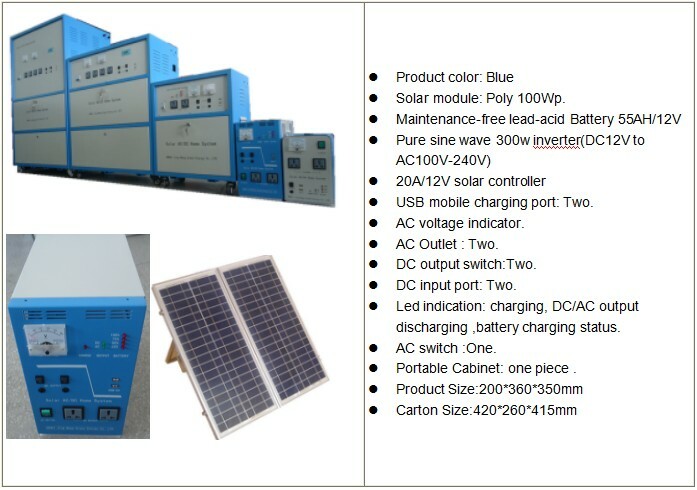 This 300w portable solar system box is suitable for outdoor camping mobile phone charging,fan, television ect. 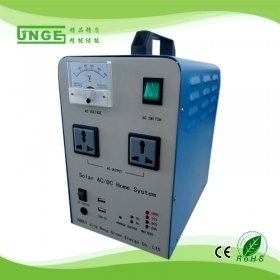 AC and DC load as a backup power supply. 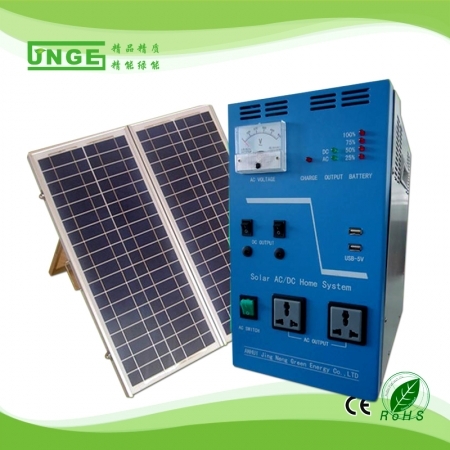 Off-grid photovoltaic power generation systems are widely used in remote mountain areas, powerless areas, islands, communications base stations and street lamps and other applications. 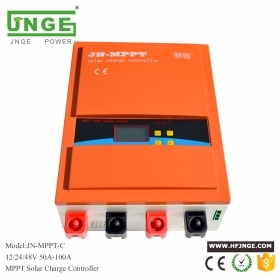 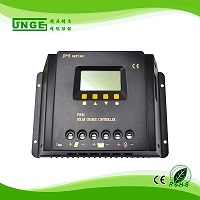 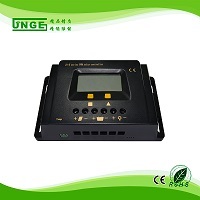 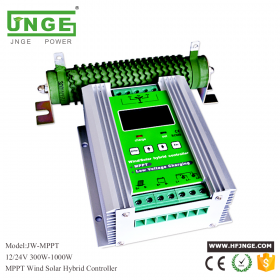 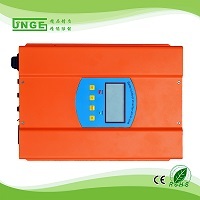 The system is generally composed of solar photovoltaic modules, solar charge and discharge controllers, battery packs, off-grid inverters, DC loads, and AC loads. 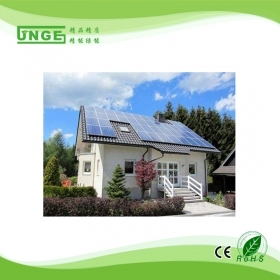 The photovoltaic array converts solar energy into electricity in the presence of light. 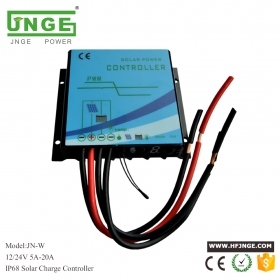 The solar charge and discharge controller supplies power to the load and charges the battery pack. 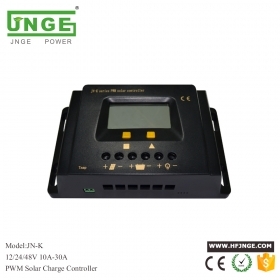 In the absence of light, the battery pack supplies power to the DC load through the solar charge-discharge controller. 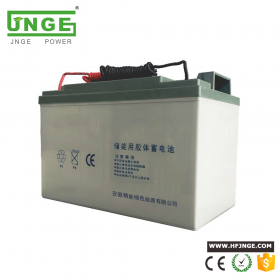 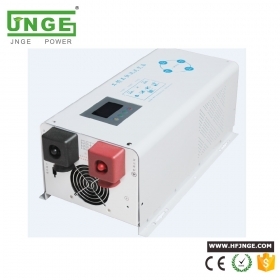 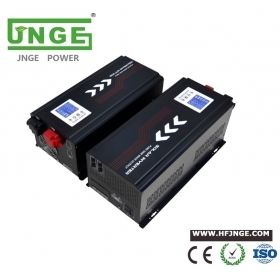 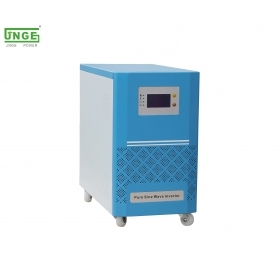 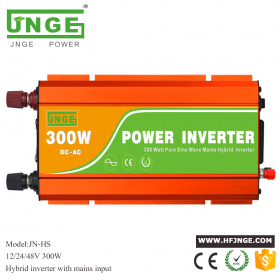 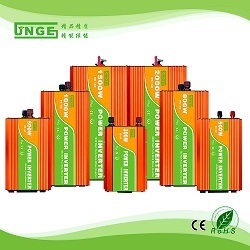 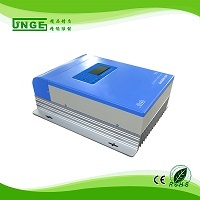 At the same time, the battery should also directly supply power to the independent inverter, and it can be converted into AC power through an independent inverter to supply power to the AC load.